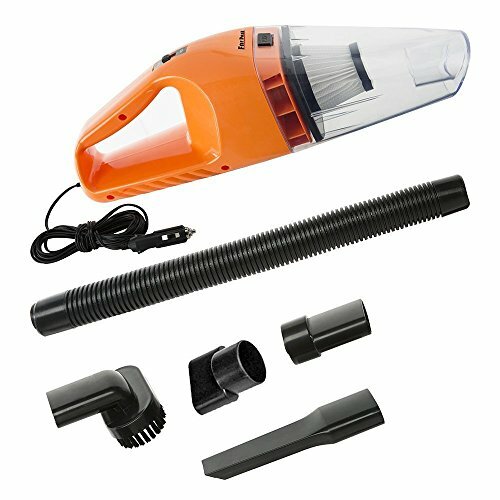 With 15-3/5 volts of suction power and an easy-to-maneuver cordless design, this handheld vacuum cleaner works great for on-the-go pickups and fast cleaning of every day messes and dry spills. 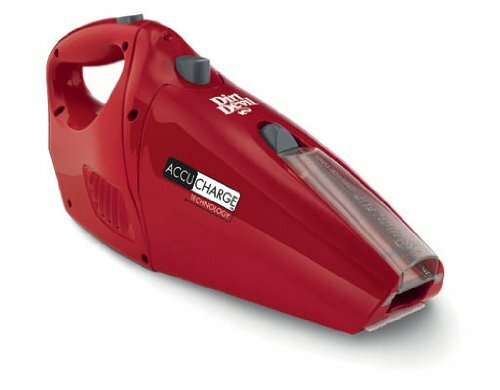 The handy tool features AccuCharge technology, which provides a longer battery life and charges twice as fast. Plus, its circuitry constantly monitors the unit until it reaches the charge voltage, then it reduces power to a trickle to complete and maintain the charge, which means 70-percent less energy consumption. The unit’s battery charger has earned an ENERGY STAR rating, which means it meets strict energy-efficiency guidelines for battery chargers set by the EPA and U.S. Department of Energy. ENERGY STAR qualified battery chargers can help save on energy bills, as well as on greenhouse gas emissions–all of which means a cleaner house without excess costs or impact on the environment. Other thoughtful design details include a comfort-grip handle, a thumb-activated on/off switch, and an onboard flip-down crevice tool for getting into tight spaces like along window sills or between couch cushions. Dirt and debris collect in an oversized bagless cup that pops off for quick emptying. 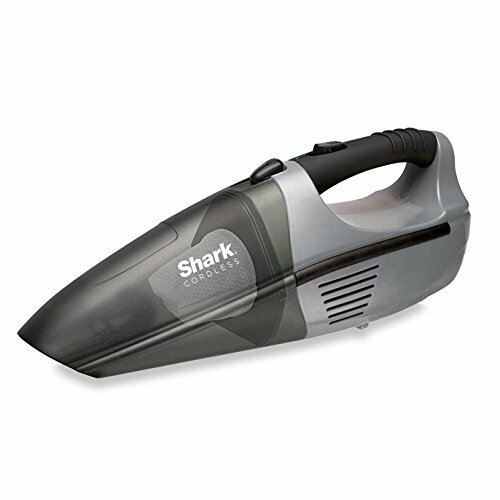 The rechargeable handheld vacuum cleaner measures approximately 14 by 4 by 5 inches.